California senator Kamala Harris doesn’t really need to prove her nerd bona fides to anybody at this point—after all, just this morning she spent several hours smacking around a dark-hearted, racist elf in true Dungeons And Dragons style. But never let it be said she won’t drop an X-Men reference to make a point. 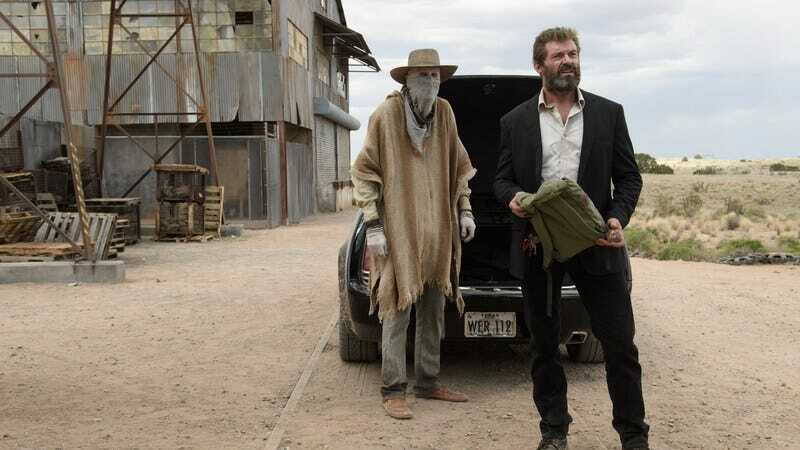 io9 reports that Harris recently fielded a question about the job market of the future by drawing parallels to Fox’s recent superhero hit Logan. Of course, Harris didn’t cover every potential impact of self-driving trucks on America’s driving industry—like, say, what to do if Richard E. Grant decides to use them to wipe out America’s hard-working, claw-handed limo chauffeurs. But it’s still nice to see someone in power thinking about how best to mitigate the effects of our oncoming and inevitable superhero dystopia.